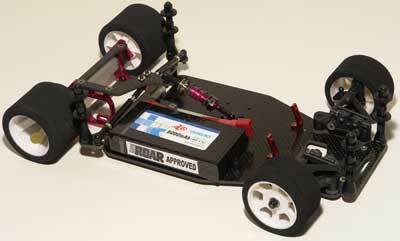 Corally released the SP12WC Lipo Spec. 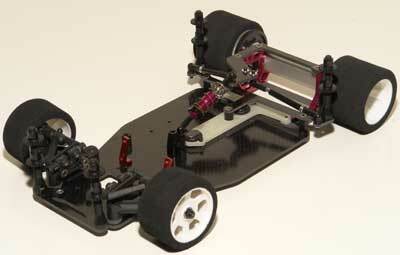 The chassis is ready for single cell pack as well for saddle packs. 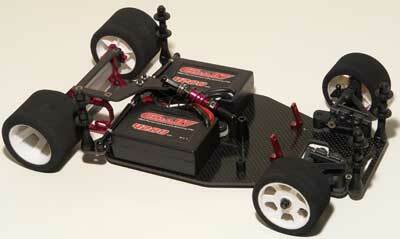 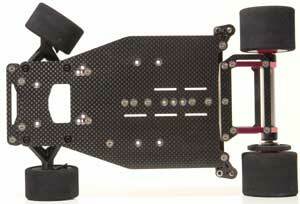 It is a SP12X LiPo car kit with Titanium screws and ceramic ball bearings.